Product Development Services Kolkata - Globopex Technologies Pvt. Ltd.
Technology is an integral part in today’s world. Entire world can be brought to the fingertips by just a few clicks.Keeping in mind the fast paced technological advancements, we have developed the following softwares which are useful in tackling various jobs. These softwares are not only hassle free, they offer end to end solution to many procedures. Already in use in various renowned organizations, these softwares are highly praised as they help in effective management of an organization. A perfect mélange of technology and taxation, GST & More is a software designed to provide you with a simple solution to all your GST compliance issues. 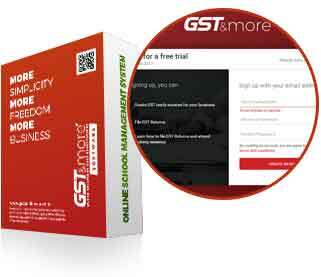 This is an intelligent software which offers you with two solutions, invoicing and GST filing. It helps save your precious time by streamlining the various processes. It not only detects errors in invoicing automatically, but also lets you correct them with just a few clicks. You can manage all your clients in a single platform. With multiple user accounts, your clients can upload their invoices directly. Regular notifications would let you know about the due date for filing GST. Choose GST & More and let all your worries regarding GST compliance disappear. Save your precious time by using this software. Import your invoices easily from Tally/Busy/ Other ERPs or Excel Files. The contact list manager helps you to list your clients easily. Stay up-to-date with notifications for filing GST. Know your tax liability from beforehand. Errors are automatically identified and can be rectified with just few clicks. Receive error handling notifications of any invoice mismatch or any delay in filing return. Easy and seamless communication with the clients. Create custom reports as well. Inventory control is a multipronged work can be quite a task. Well! Not anymore. 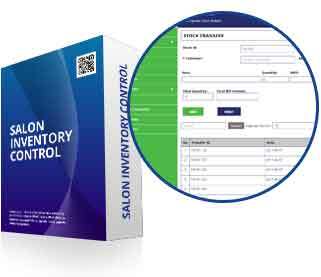 The Salon Inventory Control software is a one stop inventory purchase control software which helps to organize the various steps of the process for Beauty salons and parlors and makes the procedure effortless. You can customize the software according to the needs of your organization. It can be accessed from any device of your preference. Multiple user accounts let the warehouse, outlets and admin update their stock status. The intelligent notification system would let you know if you need a refill of your stock. This wonderful software cuts down human efforts and saves a lot of time. Different User accounts for Warehouse, outlets and admin. Better centralization of product list with pricing and descriptions. Categorize the products for efficient handling. Centralized database and vendor management. Map each of the services to a bill of materials. Generation of different kind of reports including vendors, clients, products, brands etc. Managing students in a school can be quite strenuous. Online School Management System is a software committed to make this job easier. This one stop school management software cuts down on paper work, streamlines various processes and is quite easy to operate. It facilitates smooth teacher student interaction as well notification of forthcoming events and holidays are made easy with online notice facility. The School management software cuts down the time needed for management work and lets you allot more time to educating the students. Gone are the days of long queues at booking counters for flight tickets, hotel reservations, holiday packages, cruises, movie halls and other premium services. 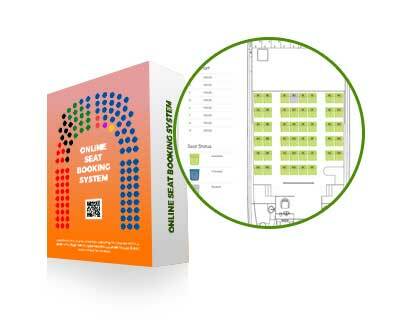 Online Seat Booking System is designed to allow the customers to reserve seats in the above-mentioned services. The software aims to provide real time data to the customers so that they can book their preferred seats from anywhere. This customer friendly software aims at saving time and minimizes human effort. It can be 100 % customized as per your need. 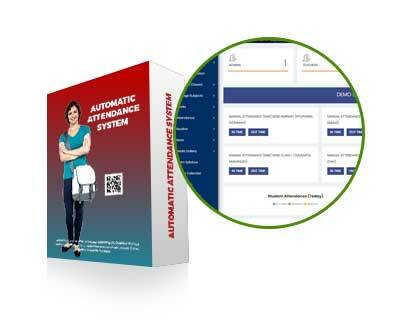 With an aim to secure student safety and increase accuracy in the organization management, the Automatic Attendance System is a convenient one stop software which makes the process of attendance registration seamless. This works through a Radio Frequency Identity Device (RFID) which is to be worn around the neck .RFID also tracks every step of the student and updates the parents through sms and notifications accordingly. This lessens the worries of the parents regarding child security. RFID reader machines can also be installed in school buses to track them through GPS. Reduces Paper Work and Human efforts. Generates a systematic overall report of every class attendance. Easy access to the attendance record database.